Food and nutrition advises from the experts. Various updates from food science and human nutrition field and expanded food and nutrition education program for fitness and healthy living, online. A healthy mind dwells in a healthy body & when it comes to healthy body then I think strong and healthy bones will be our priority. Whether you are 16 or 60, you must need strong & healthy bones. Here are best 5 foods that our bones needs to be healthy & strong. “An apple a day keeps the doctor away” , but not only apple there are lots of other food items which can help in curing various health issues. 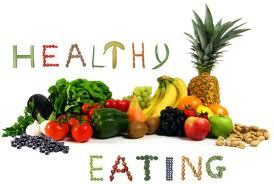 A good diet is capable of giving full energy to the body to fight diseases. 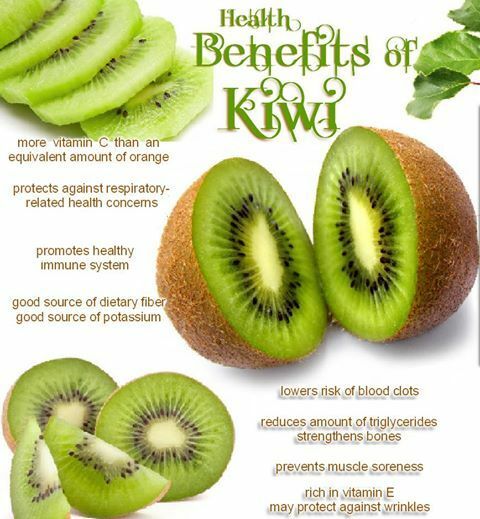 Know more about the health benefits of food. Although deficiency of fiber do not cause problems like malnutrition but they are very important for the healthy growth of the body. Our body needs all the nutrients in a balanced amount. 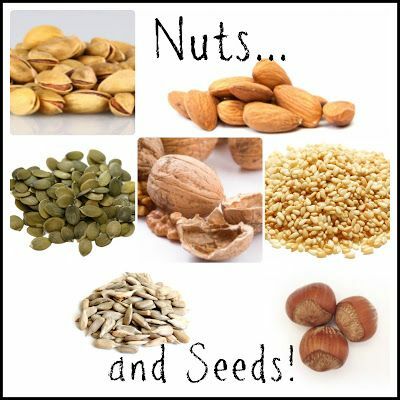 Like consumption of these nutrients their digestion is of equal importance. Gradually people are shifting towards the consumption of green tea instead of black tea. The increaseing health benefits and popularity of green tea is making it a daily routine of thousands of people. For Getting clean and clear skin home remedies are not enough as you need to take a correct and healthy diet plan. According to various skin specialists Proper diet can make the skin healthy and Beautiful. Red color is not only for valentine but it is also a symbol of wellness. Fruits and vegetables are very beneficial for health but if they are of red color it means more nutrition and disease resistance food. According to the American Chronic Pain Association about 35% of the people in America suffers from either chronic joint pain, arthritis or migraines.About 25 % of adults who are at the age of 20 or above it suffers from chronic pain that lasts for 1 day or more.